A Goldman Sachs banker has said he warned Philip Green's company Arcadia Group about the risks of selling BHS to Dominic Chappell. Anthony Gutman told MPs examining the retailer’s collapse that he had briefed Arcadia about Chappell’s history of bankruptcy and lack of retail experience, the BBC reports. 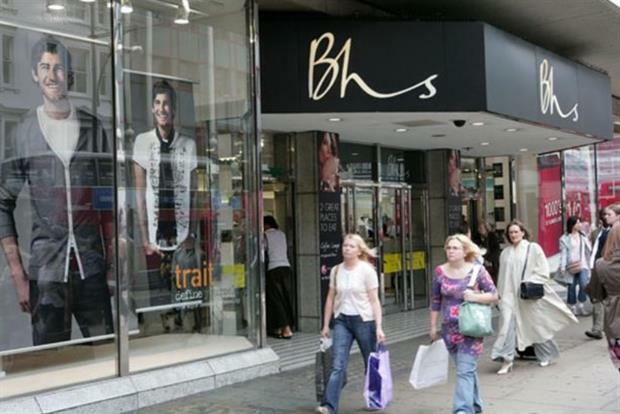 BHS filed for administration last month, bringing its sale last March to Chappell’s consortium Retail Acquisitions Ltd for £1 into the spotlight. The administration has threatened 11,000 jobs at the retailer, and left a £571m pensions deficit. Last week, MPs wrote to the pensions regulator, demanding information on "Project Thor", a plan introduced two years ago to restructure the scheme. Earlier this month, Chappell claimed in an interview with BBC's Newsnight that his takeover could have saved the company if the pensions regulator had not launched an enquiry into the sale, which he said made it impossible for him to get credit. However, he also acknowledged that Christmas trading was well below expectation. Chappell said he had been left "upset and devastated" by the administration.